Radiant gas fireplace by Miles Industries/Valor Gas Fireplaces. 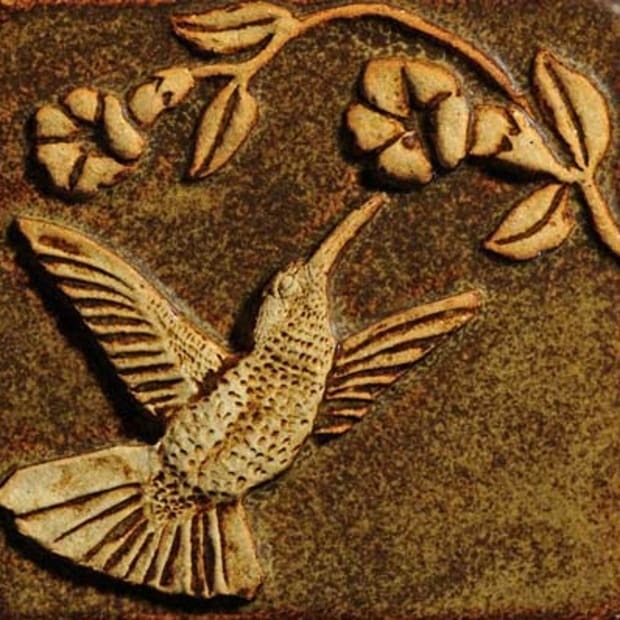 Makers of decorative heat registers and grilles. Also handforged iron builder’s hardware. 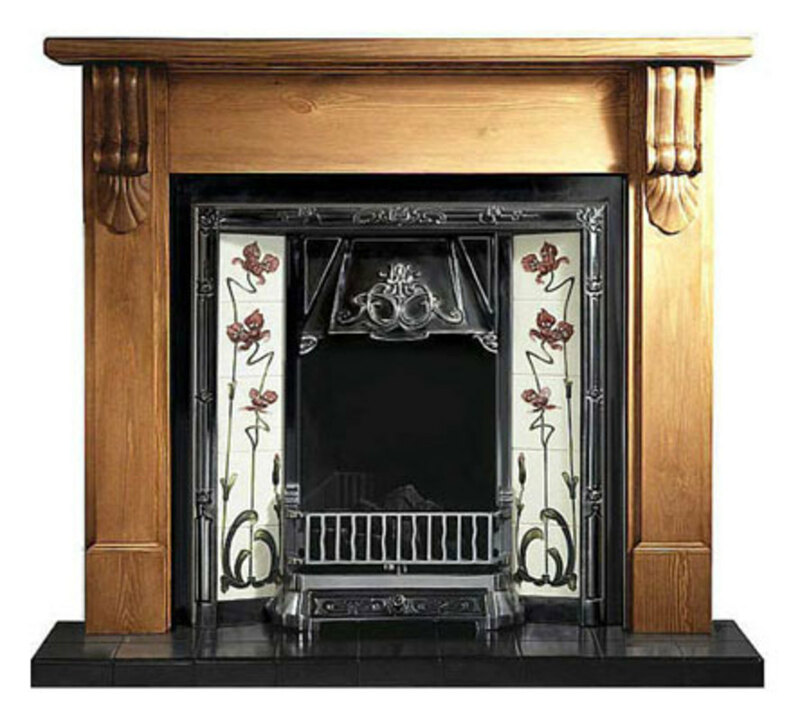 Specialists in high quality reproduction Arts and Crafts, Edwardian and Art Nouveau cast iron fireplaces. Solid wood registers, in a selection of colors and wood species to enhance any décor or flooring surface. custom sizes. 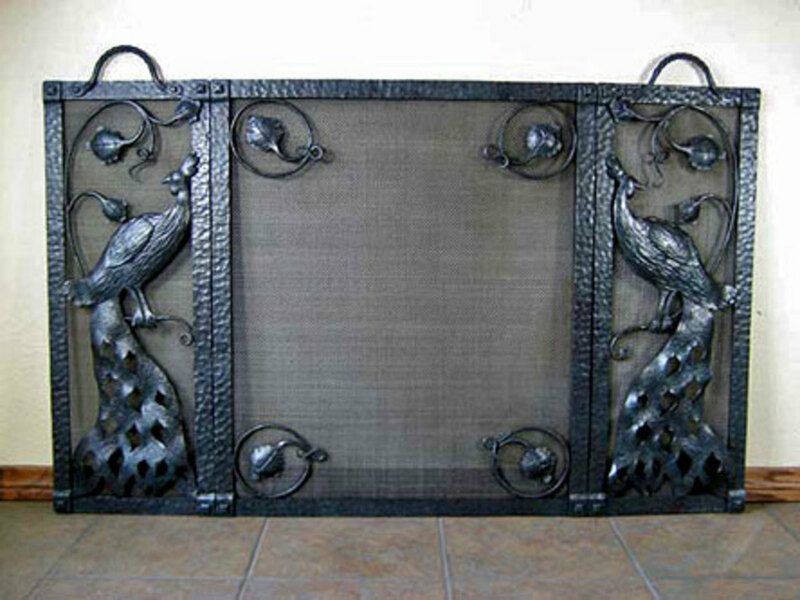 Decorative grille covers in Arts and Crafts styles. Available in 40 sizes, and 30 finishes. Manufacturers of low-voltage electric radiant heating, floor warming, snow melting, and roof de-icing systems. Their unique room-by-room heating system can save you hundreds of dollars in home heating costs. A new generation of advanced, energy-efficient, low-cost heating. 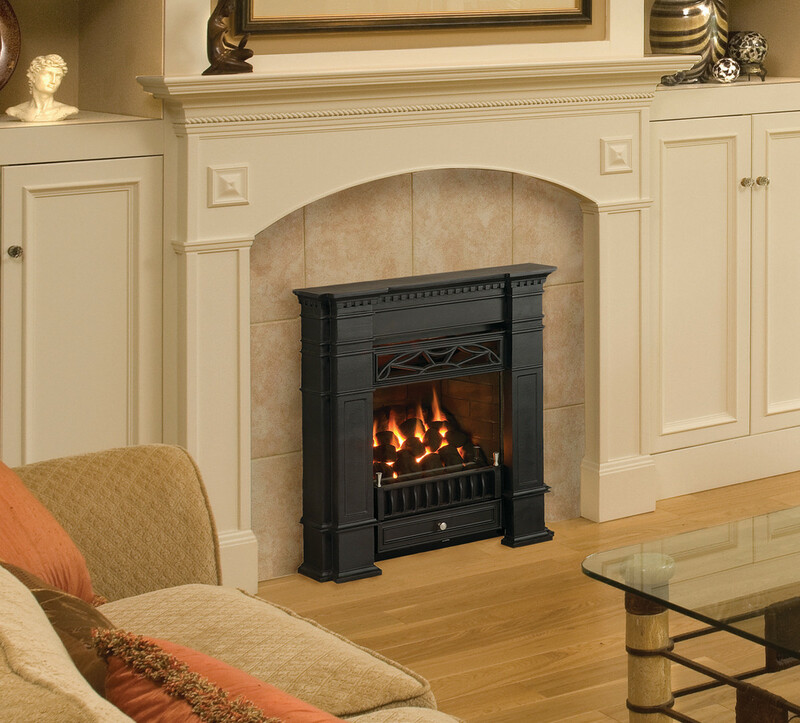 Their radiant gas fireplaces are known for their distinctive designs, and steady even heat. Affordable wooden covers that conceal fully functioning baseboard-style heat, hot water, or steam radiators. Their masonry heaters that use a minimum amount of wood fuel to produce a maximum amount of heat. Visit the website to learn more. 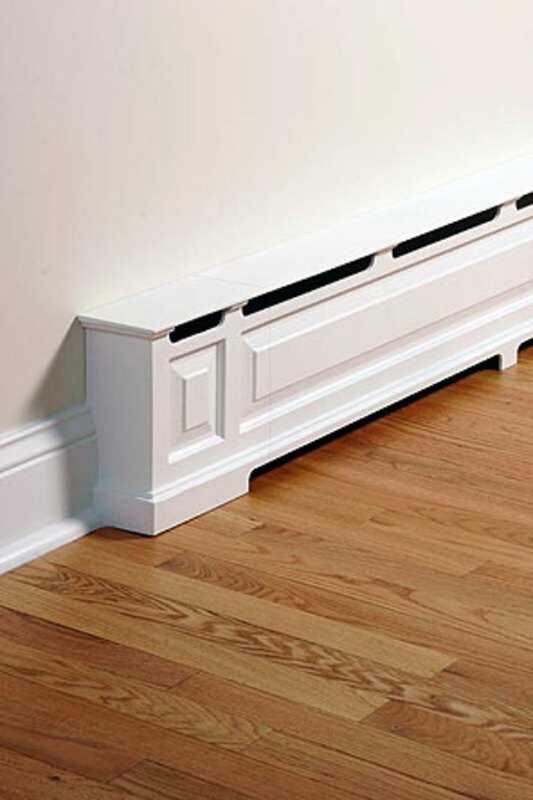 Solid cast aluminum covers for baseboard heat, made to complement your home’s architectural details. 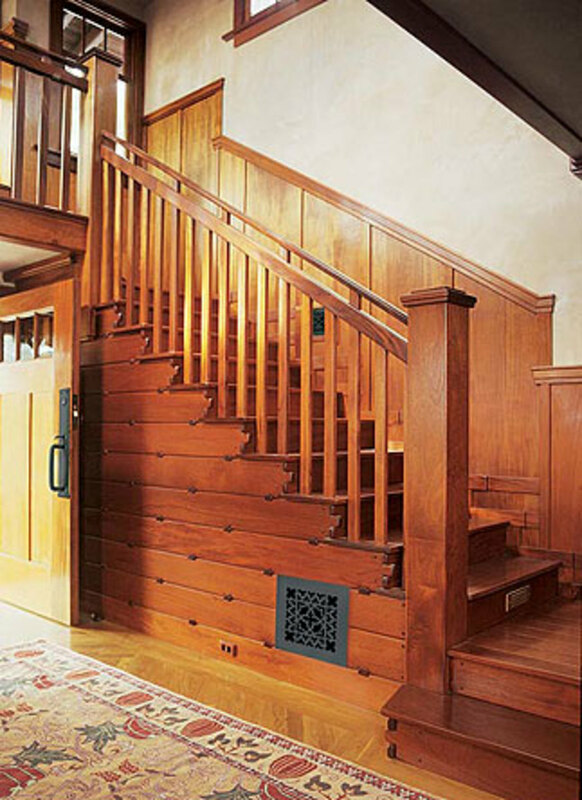 A variety of fine hardwood radiator enclosures, custom built to match existing woodwork of your home. Do-it-yourself radiant heating. The most affordable system on the market. Warm, reliable, efficient, and quiet. 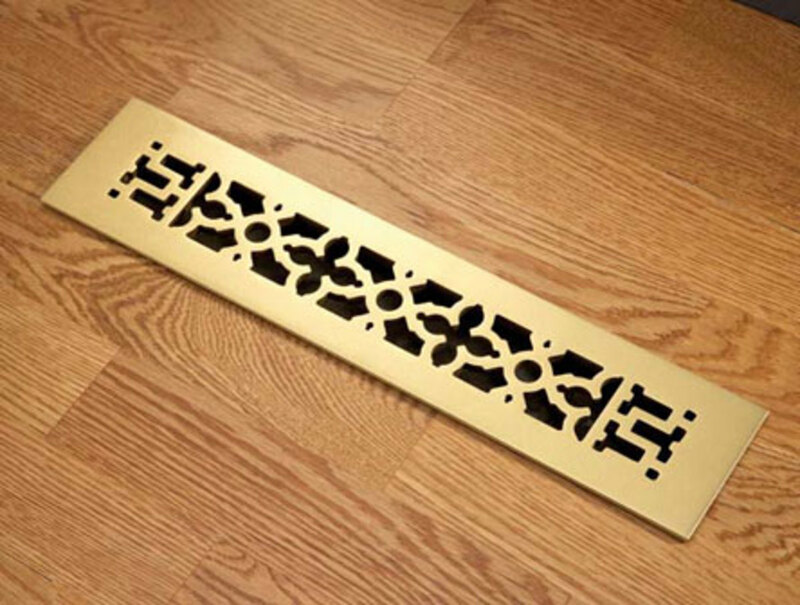 Decorative slip-on covers for installed baseboard heating units, available in Arts and Crafts designs. 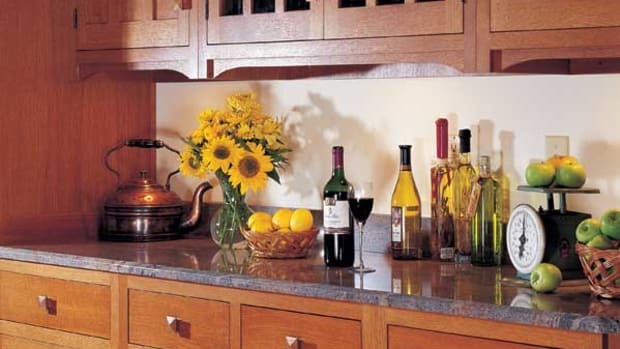 Complete line of cast-iron, cast-brass, cast-aluminum and solid wood registers and grilles. Sleek, decorative radiators for one-pipe and two-pipe steam systems. A stylish alternative to bulky cast iron radiators. 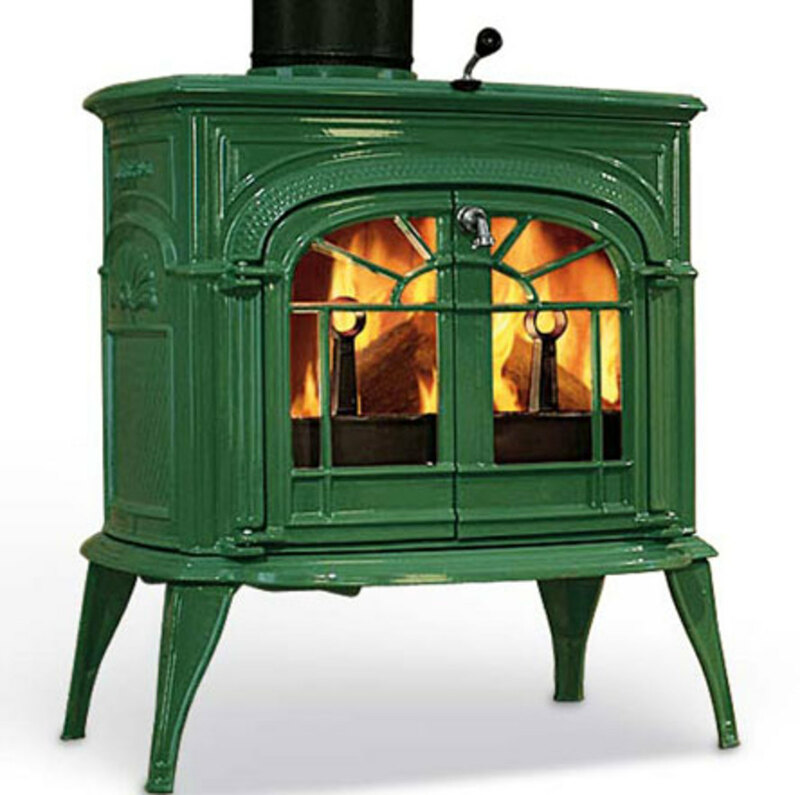 Wood, gas and pellet-burning stoves, fireplaces, and inserts in designs appropriate for period homes. Mini-duct central heating and air conditioning for older, historically significant homes. 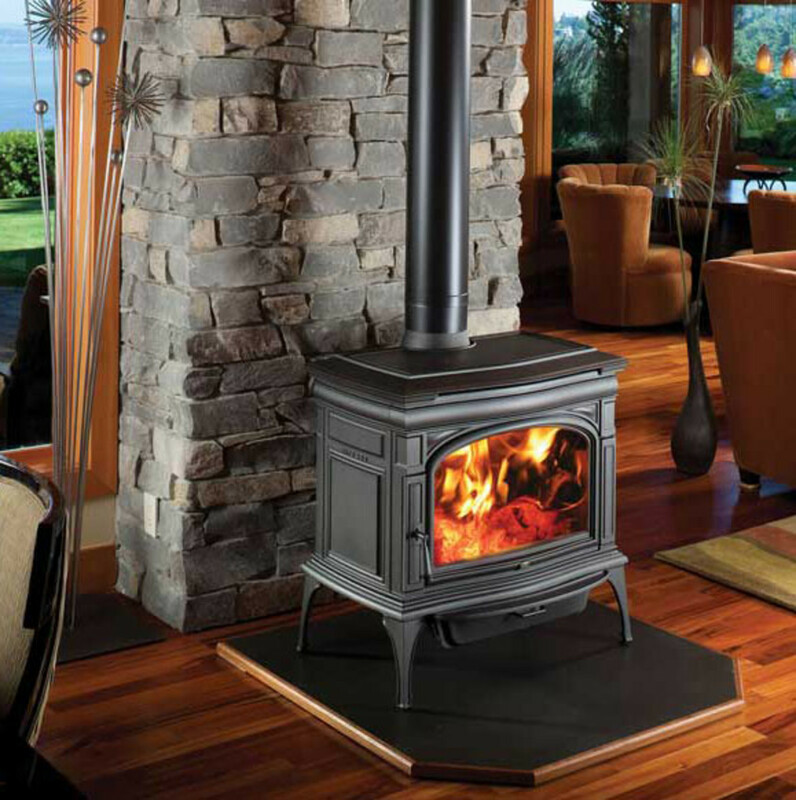 Cast-iron wood stoves, gas-flame stoves and direct-vent fireplace inserts, in a full range of colors, trims and accessories. Wood radiator enclosures: elegantly styled cabinets turn steam heating into furniture. 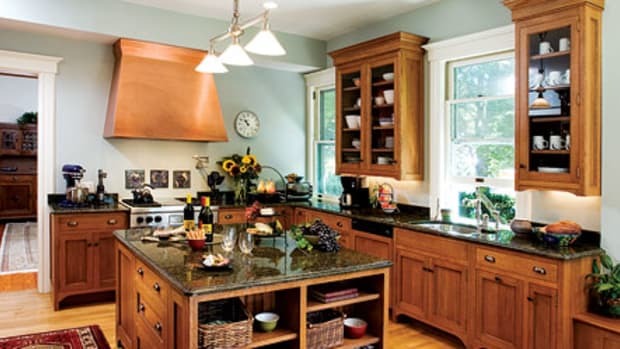 Natural soapstone absorbs heat and distributes it evenly, even after the fire has died down. 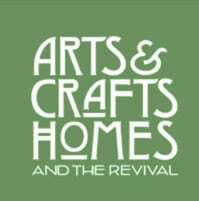 Unique metalwork in the Arts and Crafts spirit, as well as rustic designs. 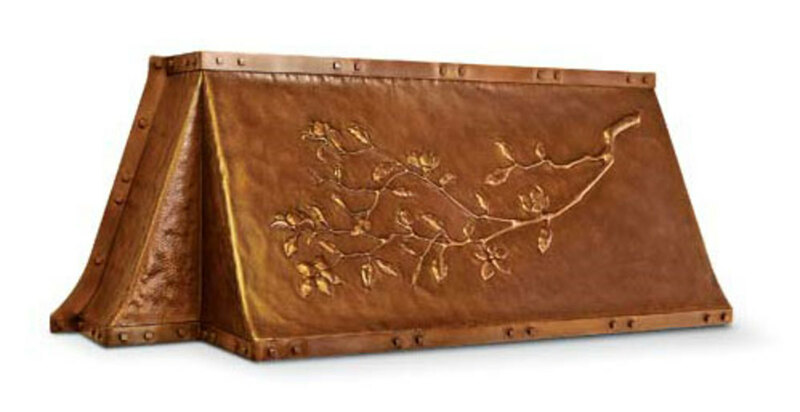 Fireplace hoods, screens, and custom work in hammered copper and wrought iron. 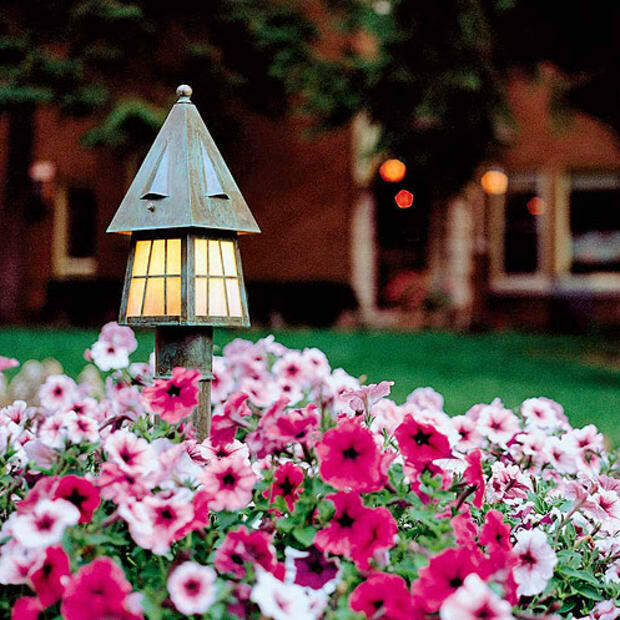 Functional metal objects for Spanish and Bungalow-style homes. 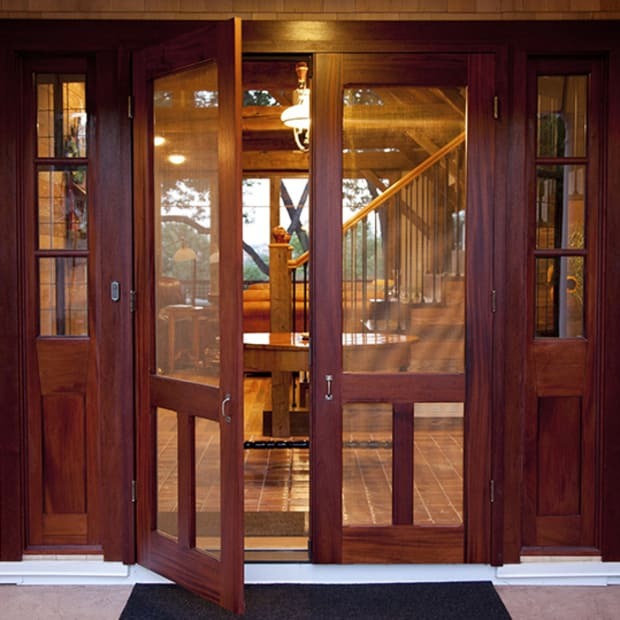 Hardware, screens, curtain rods, and more. 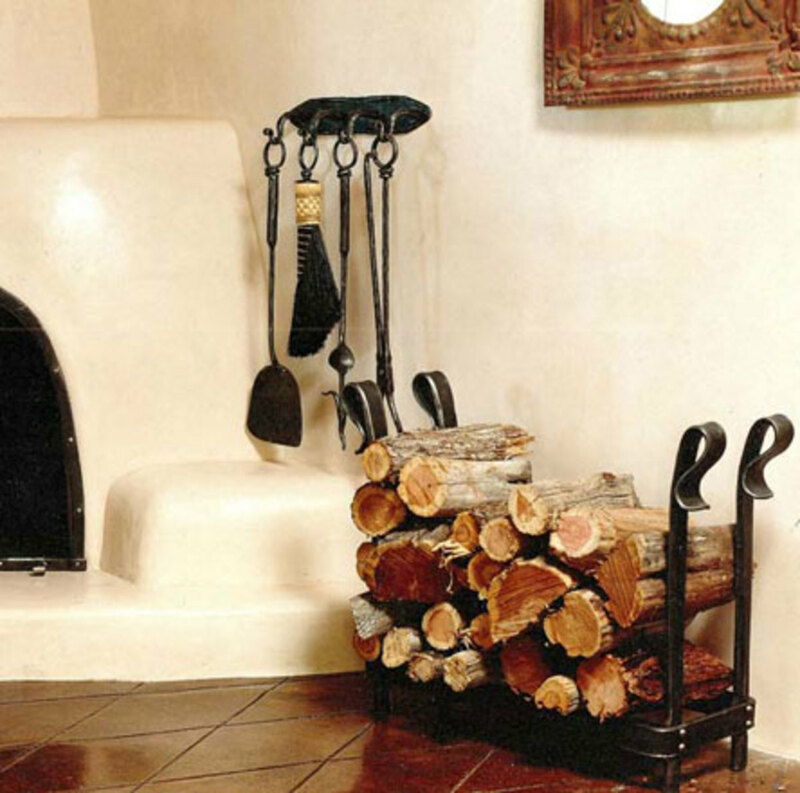 The artist and blacksmith designs and forges metal accessories and lighting in wrought iron from his studio near Santa Fe. 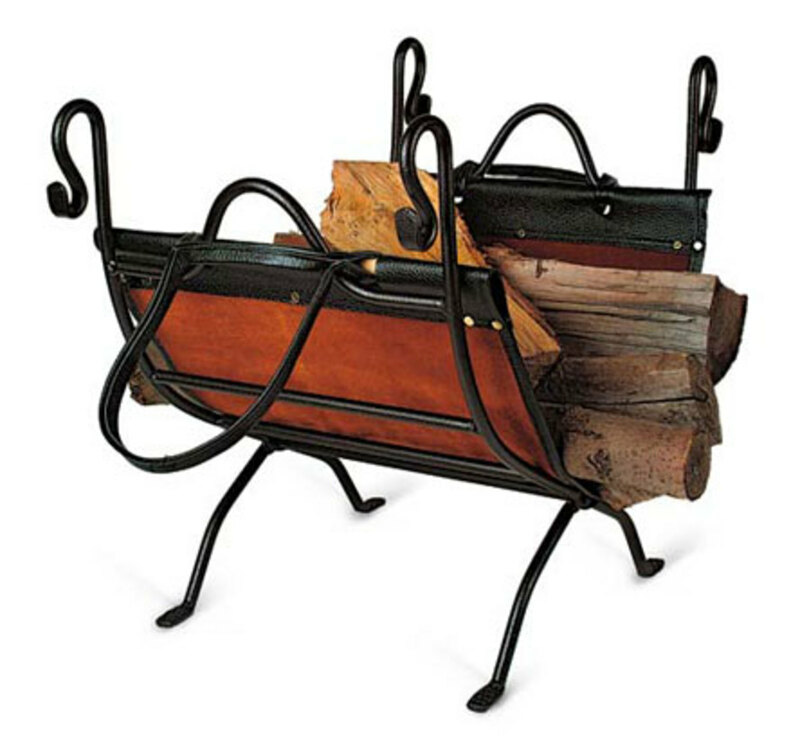 May be the country’s largest selection of wood stoves, and old-fashioned items, including fireplace tools. 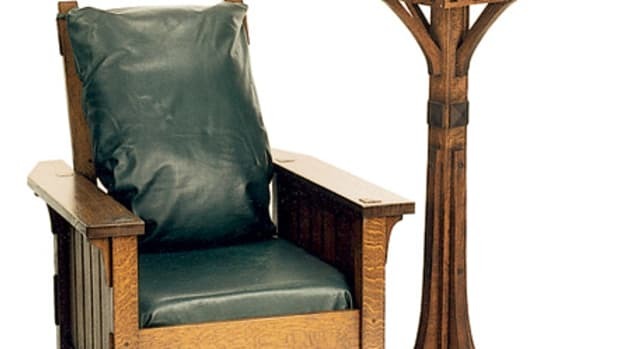 Browse an inspiring list of special, gorgeous products and manufacturers to help you furnish your bungalow or Tudor, Craftsman-era home, or a house of the A&C Revival.